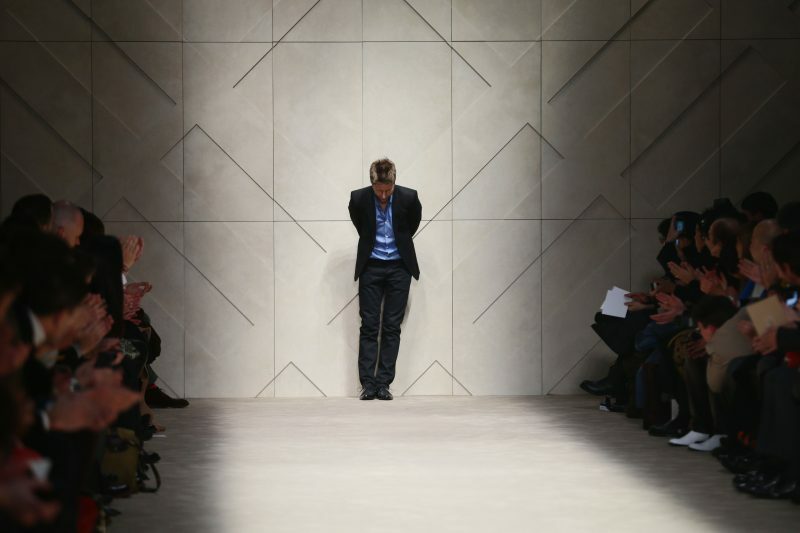 As you’ve likely heard by now…Christopher Bailey will be leaving his role as creative director and CEO of Burberry come March 2018 after 17 years at the helm. But there’s a sea of talent out there just waiting to be given their next big ship to sail! Below are six A-list designers who are currently or rumored to soon be on a fashion hiatus, who just may be in the mood for their second wind. The designer is already speculated to be Bailey’s successor. While Philo has not officially left her role as creative director at Céline, where she grew the brand into one of the most coveted brands in fashion, rumors have it that she will be leaving the French label by the end of the year. No one expects her to hang up her hat. Plus! She’s a Brit! Riccardo Tisci left Givenchy in January this year after a successful 12-year run and many had expected him to take over at Versace, but despite his close friendship with Donatella Versace, that gig has yet to come to fruition. Tisci is a celebrity magnet and would be an asset to a brand as big as Burberry, but it looks like he has been thoroughly enjoying his time off so far, according to a recent article in The New York Times. 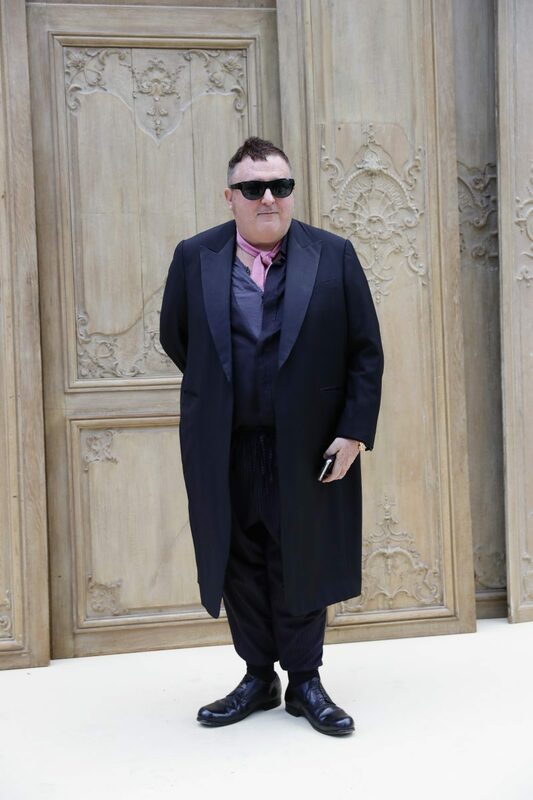 Alber Elbaz is a much-loved industry figure and many have long been waiting for his next act since departing Lanvin after a 14-year tenure at the brand due to a disagreement with the Tawainese majority shareholder of the label, Shaw-Lan Wang. In March, he collaborated with French perfumer Frederic Malle and we’ve heard he may be looking to do an eponymous lifestyle venture in the future. Peter Copping is a native brit with a penchant for gardens and other typically British aesthetics. The designer exited his role at Oscar de la Renta in July 2016 after trying to fill the late designer’s very big shoes shortly after de la Renta passed. Bouchra Jarrar’s name was touted as a possible successor at more than one major house, thanks to her skills as a couturier, before finally landing the top gig at Lanvin after Alber Elbaz exited the brand. She stayed just a little over a year before departing the troubled label in July of this year. While Jarrar’s talent is widely recognized, we suspect she’ll revive her eponymous label she put on hold to take over the reins at Lanvin. Why Was Dita Von Teese Banned from Performing at Bette Midler’s Hulaween Gala? no mention of Ralph Rucci?